GREAT PROPERTY INVESTMENT! Two storey apartment building, fully tenanted with four units. GREAT PROPERTY INVESTMENT! 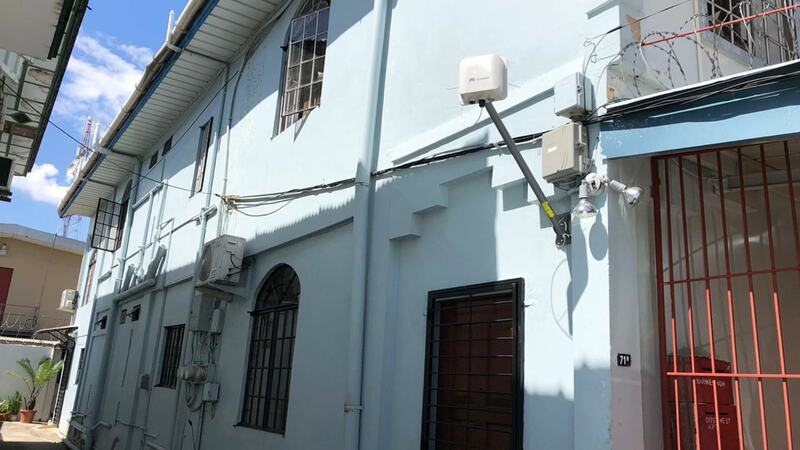 Two storey apartment building, fully tenanted with four units. 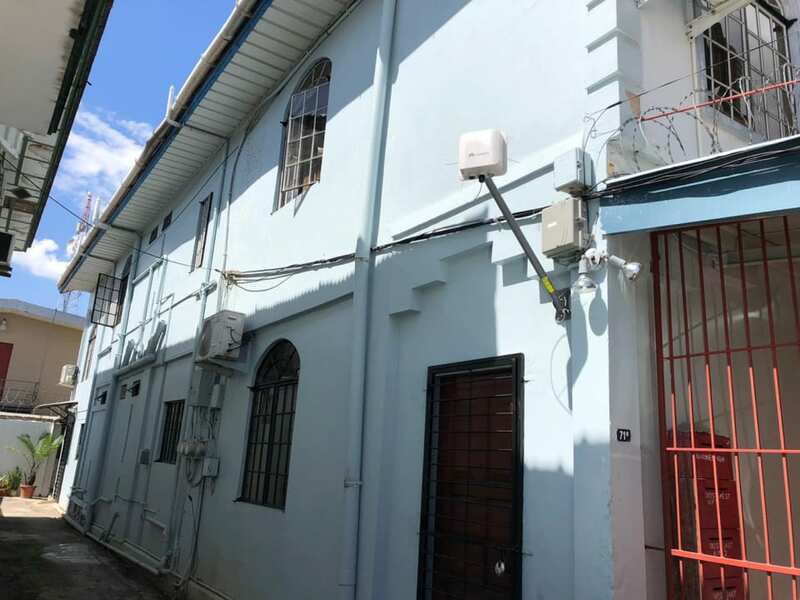 (Can be sold with vacant possession) Approx land area - 2021 sq ft UNIT 1 – Ground floor unit, split level with loft (bedroom), 2 bedroom, 1 bathroom. UNIT 2 – Ground floor unit, 2 bedroom, 1 bathroom. UNIT 3 - First floor unit, 2 bedrooms, 1 bathroom UNIT 4 – First floor unit, 1 bedroom, 1 bathroom Separate area for communal laundry/ storage etc. All units have a different layout. Soft parking only. 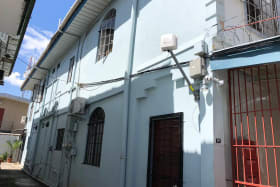 Please note that this property is located behind another property on Picton Street. There is no road frontage or visibility.